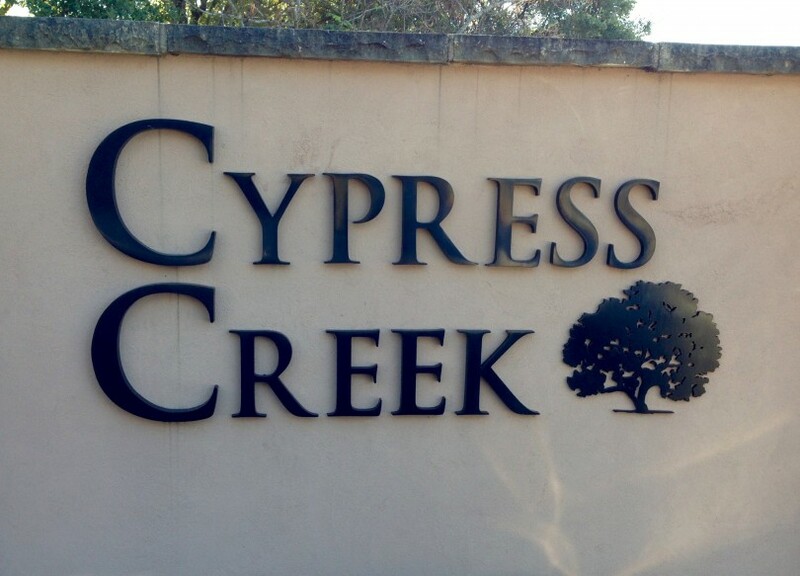 Cypress Creek is an established neighborhood in SW Cedar Park. 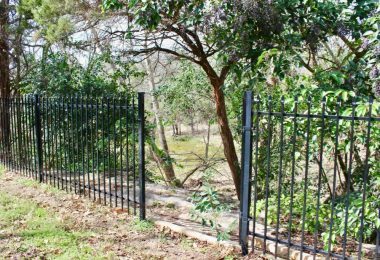 Prized for its location on the edge of Austin for easy an commute, yet offering a suburban lifestyle of great LISD schools and a community feel. 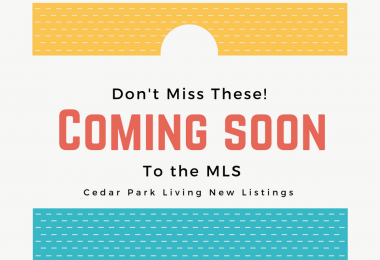 Stay up to date on what's happening in Cedar Park. 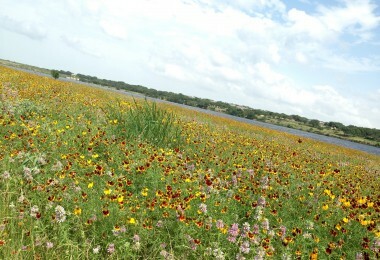 Follow Christina's board Cedar Park, Texas on Pinterest. 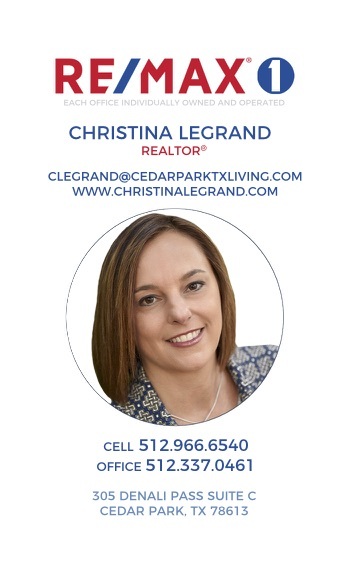 Christina Legrand is a REALTOR® with RE/MAX 1 in Cedar Park, Texas. 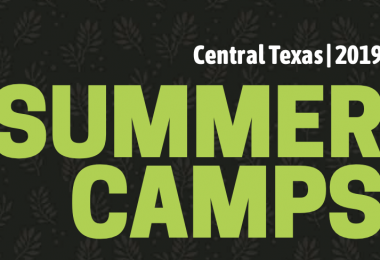 Two of her favorite hobbies are writing and web design. 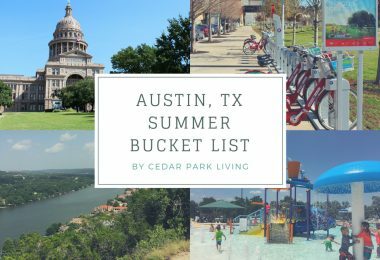 Christina and her family love living in Cedar Park and want to share all the wonderful reasons why Cedar Park a great place to live, work and play. Copyright 2015. Created by Christina Legrand.